What environmental benefits do trees provide and how do they do so? How can we plant trees to maximize these benefits? 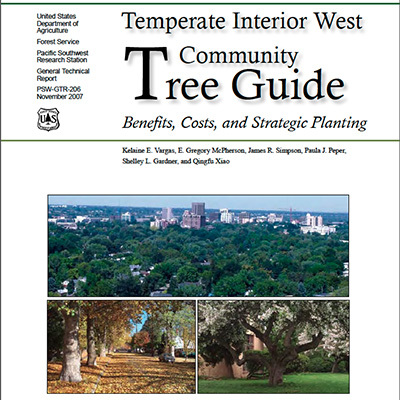 What kinds of costs are associated with planting and caring for trees? How do these differ by region? You can find the full series of sixteen Guides here.